Have you been searching for how to stream or airplay video from iPhone to xbox one free? or settings to connect airserver xbox one code? You might be experiencing airserver not working etc. Whichever error or fixes you want, below trial guide will see you through. Let's assume that you own an iPhone or maybe an iPad and equally own an Xbox One console, and wish to Airplay the content from that particular device to the big screen. Rather than considering buying an Apple TV, your Xbox One can be used to achieve this feat by installing some apps and simulating the same technology. This method is also a great remedy for Airplay music. From the time that Microsoft did away with its service of Music streaming, you probably have relocated your Music to Specify. Of a certainty, there is a Spotify app that is availableon Xbox One, and other services such as Pandora exists, but there is yet another major music player which is Apple music. Because it wasn't made available for Xbox, and might not even be, this guide that mimics the AirPlay experience can be used. 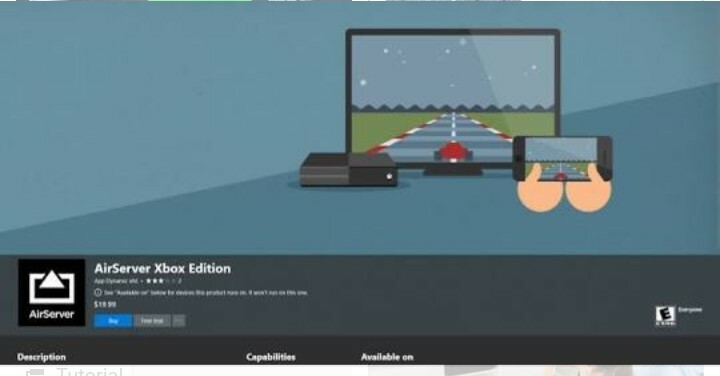 Note: A third-party app has to be installed on your Xbox One and its accompanying application installed on your iPad or iPhone with iOS 8 or perhaps a higher version. As it supports backward compatibility (able to work with older iOS versions), the content of an older iPod touch could be streamed too. 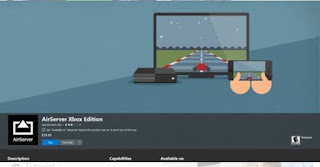 Open the Store on your Xbox One console and choose "Search", then type: airserver into the search box using the onscreen keyboard that appears. Next select Airserver Xbox One Edition by the time it comes up. Note: You will be given a free trial, but the cost of the full version is $19.99. Before paying almost 20 bucks, you probably would wish to start with a trial version in order to be sure that it works out well. Start up the AirServer application on your Xbox One after it is installed and select "Play Trial". Next, on the page that follows, press the A button found on your control pad in order to bring-up a QR code. When the QR code appears, leave it there and move to your iPad or iPhone to set it up. 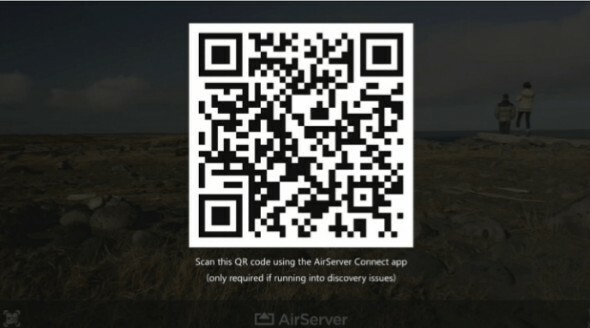 At this point, look through the store for "AirServer Connect" on your iOS device and install it when you find it. 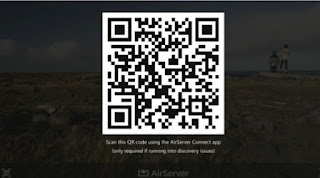 Launch the AirServer Connect after its installation and you'll be brought to a page like the one seen below - select "Scan QR Code". Now scan that QR code which is still displaying from your Xbox One on your TV screen. After scanning the code, you will be brought to a page similar to the one shown below which tells you that your Xbox One has been found as an AirPlay device and which will then pair them. 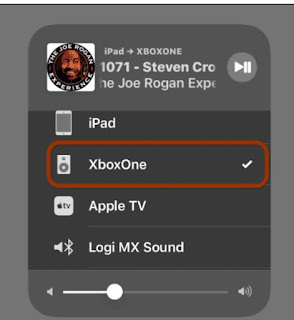 Opening the iOS Control Panel, you will be able to see your Xbox One being listed as one of the devices which can AirPlay video and audio content found on your tablet or phone. It's all done. At this point you can send audio books, videos, podcasts, music or any digital media from your phone or tablet to your Xbox One. It equally supports screen mirroring which let's you play games. It is important to note that it is possible to AirPlay content from any Mac that runs mac OS as you can from ios devices. You don't need to buy an Apple TV on its own if you're an Xbox One and an iPhone owner as the above guide lets you use the AirPlay feature for the same purpose. Try it and share your experience with us through the comment section below. Don't forget to share to friends. Thank you.